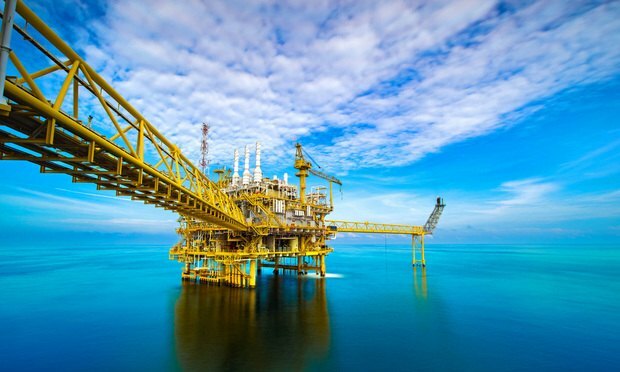 Jeffery Chow, who worked 25 years in Keppel Offshore & Marine Ltd.’s legal department, cooperated with the DOJ in its case in federal district court in Brooklyn against Singapore-based Keppel and its wholly owned U.S. subsidiary as part of a plea agreement. His plea deal and a transcript of his hearing remarks were unsealed on Dec. 22, the same day Keppel settled its FCPA case with the U.S., Singapore and Brazil for over $422 million. Jeffery Chow, who worked 25 years in Keppel Offshore & Marine Ltd.’s legal department, admitted to federal prosecutors in Brooklyn that he wrote the contracts his company used for paying bribes in Brazil.